Akira Nagai (Japan) Born in 1970 in Tokyo's Higashi Murayama city, Akira Nagai studied in Musashino Art University's College of Art and Design. After graduating in 1994 he entered AOI Pro, a commercial film production company, and became a TV commercial director. In 2004, he joined the CluB A, a talent agency affiliated with AOI Pro. In addition to his TV commercial work he had directed the feature films Judge! (2014), If Cats Disappeared from the World (2016) and Teiichi - Battle of Supreme High (2017). Ann Hui On-wah, MBE (Hong Kong) (traditional Chinese: 許鞍華; simplified Chinese: 许鞍华) born 23 May 1947 to a Chinese father and a Japanese mother‪. Hui is a Hong Kong actress, film director, film producer and occasional screenwriter, one of the most critically acclaimed amongst the Hong Kong New Wave. She is best known for her controversial films surrounding the topics of social issues in Hong Kong. Hui has won numerous awards for her films, including, Best Director and Best Picture at the Hong Kong Film Awards, and Best Film at the Asia Pacific Film Festival. She was honored for her lifetime accomplishments at the 2012 Asian Film Awards. Films directed by Hui either nominated or won prestigious awards are: Boat People, The Romance of Book & Sword, Song of the Excile, Summer Snow, Ordinary Heroes, Visible Secret, July Rhapsody, Jade Goddess of Mercy, The Postmodem Life of My Aunt, The Way We Are, Night and Fog, A Simple Life and The Golden Era. Choi Kook-hee (South Korea) Choi studied film directing at Wisconsin State University and at the Korean National University and at the Korean National University of Arts. His short film Blue Decoding (2002) won an award at the Seoul International Experimental Film Festival, and he went on to direct several more shorts in the coming years. He also worked on the production crew of Hong Sang-soo's Tale of Cinema (2005). Split is his feature debut. Derek Hui (Hong Kong). Derek graduated from Hong Kong City University's School of Creative Media before starting his film career as an assistant editor for Teddy Chen. He got his big break working on Peter Chan's The Warlords in 2007. Since then he has edited more than 20 films including some of the Chinese-language cinema's most challenging projects, such as Chen Kaige's Sacrifice (2010); Chan's Wu Xia (a.k.a. Dragon, 2010), Keanu Reaves' Man of Tai Chi (2014), Derek Yee's I am Somebody (2015), and Renny Harlin's Jackie Chan action film Skiptrace (2016). Hui's work on Teddy Chen's Bodyguards and Assassins (2009), and Derek Tsang's Soul Mate (2016) garnered Golden Horse Award nominations. He has been nominated three times for editing at the Hong Kong Film Awards, where he holds the record as their youngest nominee. This is Not What I Expected, his starry reinvention of the Chinese rom-com, is his directorial debut. Feng Xiaogang (China) Born 1958 in Beijing, Feng is considered one of China’s most influential and commercially successful directors and screenwriters. Often dubbed as ‘China’s Steven Spielberg’, he is known for his comedy and drama works such as The Banquet, Aftershock, Be There or Be Square and The Dream Factory. His 2008 romantic comedy If You Are the One, for example, was the first movie ever to pass the RMB$1 billion milestone in box office in China. Meanwhile, in China, Feng’s 2016 film I Am Not Madame Bovary is leading nominations at the 26th Golden Rooster and Hundred Flowers Awards, one of the country’s biggest film events of the year. The satirical comedy starring Chinese superstar Fan Bingbing has been nominated in six categories including Best Director and Best Actress in a Leading Role. The awards ceremony will be held from Sept 13th to 16th, 2017. Nattawut "Baz" Poonpiriya (Thailand) Poonpiriya's first feature was wholly set and partly shot in New York, the dark thriller Countdown. The film, in which a group of Thai students ware terrorized by their drug dealer, was a radical departure for its studio, GTH, best known for less risqué hours, romantic comedies and dramas. 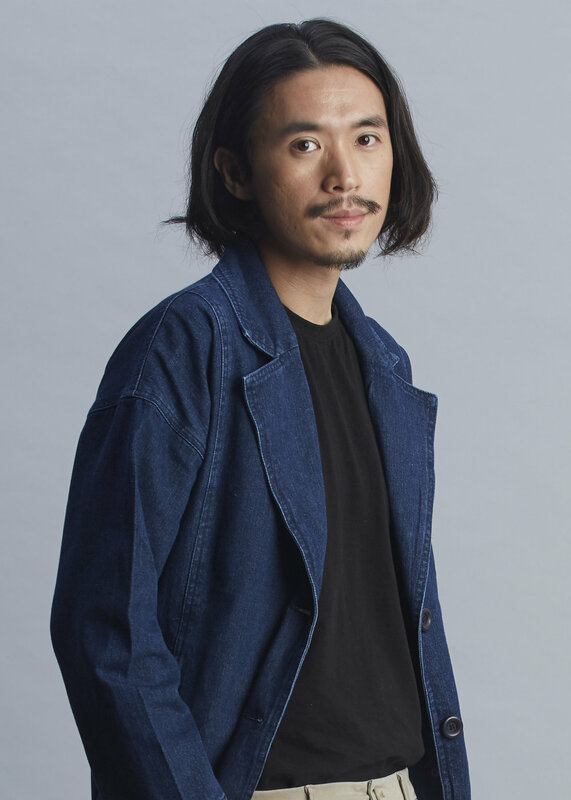 After a break for five years - working on commercials, music videos, and viral videos - he returns to the big screen with Bad Genius. This time, Poonpiriya has boldly reinvented commercial Thai cinema with a block buster hit that doesn't rely on romance or ghosts. He spent more than a year developing the screenplay, based on a concept from his producers: "Everyone is born with unequal abilities." Poonipiriya is in a class of his own. 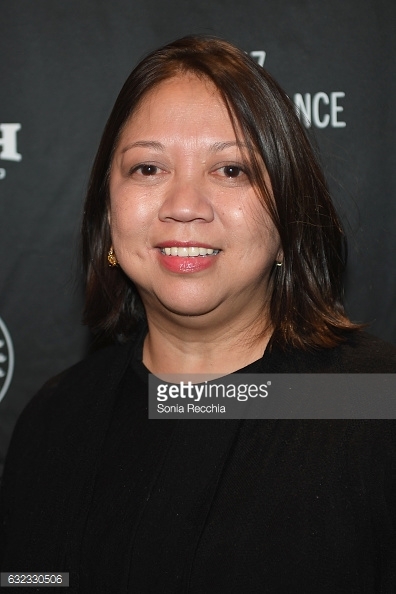 Romona S. Diaz (Philippines) is an award-winning Asian-American filmmaker best known for her compelling character-driven documentaries that combine a profound appreciation for cinematic aesthetics and potent storytelling. Her films, which include Spirits Rising, Imelda, The Learning, Don’t Stop Believin’: Everyman’s Journey and Motherland, have demonstrated her ability to gain intimate access to the people she films—be they rock stars, first ladies, dissidents, teachers, or mothers—resulting in keenly observed moments and nuanced narratives that are unforgettable. While her stories focus on the Filipino and Filipino-American experience, Ramona’s films transcend their specificity and are universal in spirit. Her films have been broadcast on POV and Independent Lens and have screened and won awards at Sundance, Berlin, Tribeca, Silverdocs, IDFA, and many other top film festivals. She has received funding from ITVS, CAAM, Sundance Documentary Fund, MacArthur Foundation, Tribeca Institute, Catapult Film Fund, and Chicken &amp; Egg. Ramona has also served on numerous film festival juries and funding panels. Recently she was awarded the prestigious Guggenheim Fellowship and was inducted into the Academy of Motion Picture Arts &amp; Sciences. Ramona has been a film envoy for the American Film Showcase, a joint program of the U.S. Department of State and USC that brings American films to audiences worldwide. She has conducted master classes and production and post-production workshops all over the world, including in Iraq, Laos, Morocco, Qatar, Zimbabwe, Brazil, and throughout the United States. Shinobu Yaguchi (Japan, born 1967) In 1993 Shinobu Yaguchi directed the comedy Down the Drain. Yaguchi's commercial breakthrough was the 2001 Waterboys, a comedy based on the true story of a high school boys synchronized swimming team. His next major hit was the 2004 Swing Girls, a film about a fledgling high school girls' swing band. Since then Yaguchi has continued to have success with the ero-to-hero formula. If with reality-based variations that surprise and delight. Yukinori Makabi (Japan) (真壁幸紀 (まかべ ゆきのり) born 1984, is credited for: Screenwriter: Soup Curry 2012; Assistant Director: Always: Sunset on Third Street 3 2012; Director: Soup Curry (TV Drama series – 2012) and I Am A Monk 2015. After graduating from university, Makabe joined ROBOT. After years of serving in the CM Production Division, he was transferred to Film Directing Division. 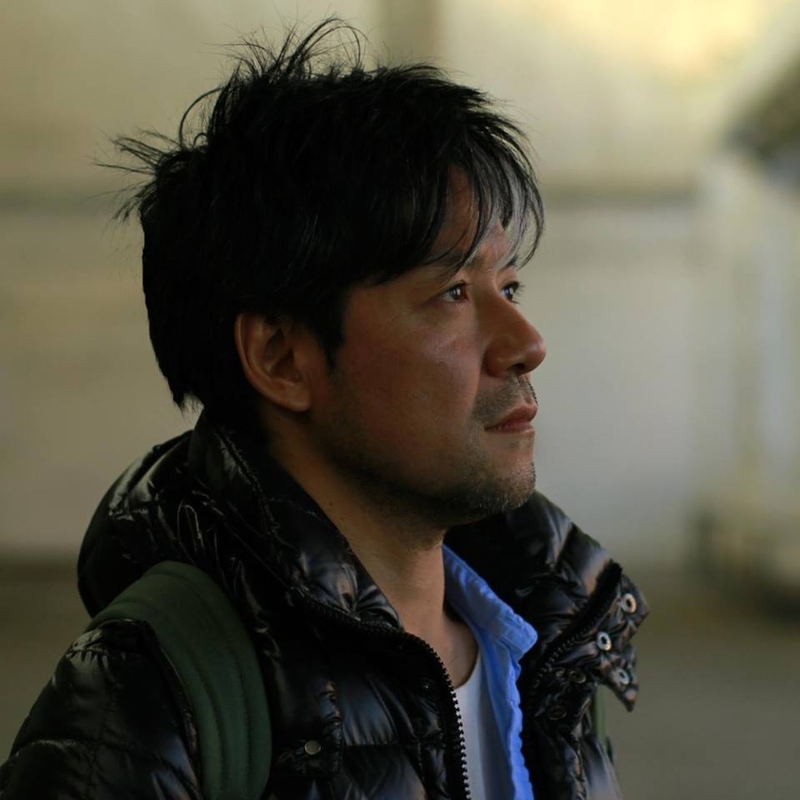 Makabe's short film The Sun and the Moon won Jury's Award in the Journey's Awards, a prestigious international film competition established by Kai-Wai Wong and Louis Vutton. Other short films directed by Makabe includes Tokyo Sky Story commemorative of Tokyo Skytree's first anniversary; and Starry Night, exclusively produced for Nestle Theater. He has also directed TV drama such as The Liar and His Lover - Side Story, and theatrical play Martini. 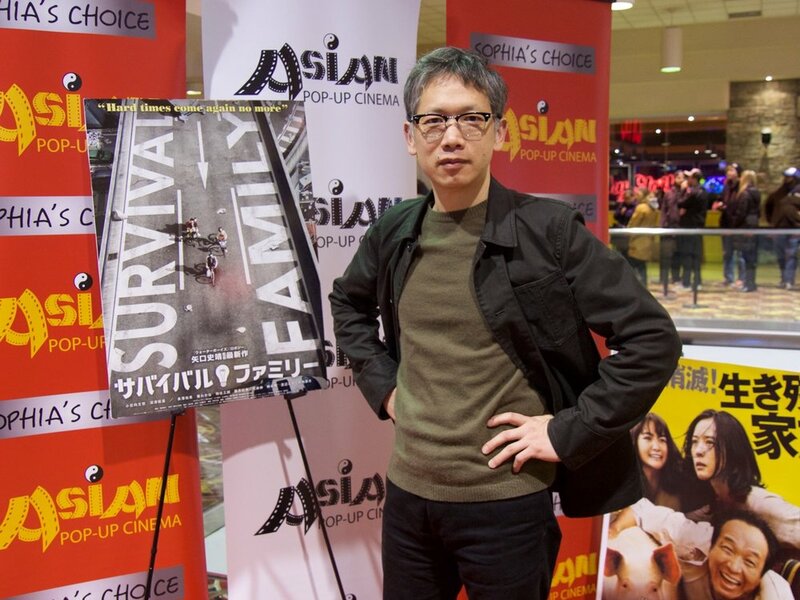 I Am A Monk marks Makabe's feature directorial debut.